Have you ever marveled at the intelligent security system of your car? Automobile security has taken a quantum leap in just a few years and has become largely immune to security risks. One such example of this is the key fob, a small piece of hardware on the car key that allows remote access to vehicle owners and eliminates external risks through a complex encryption code. 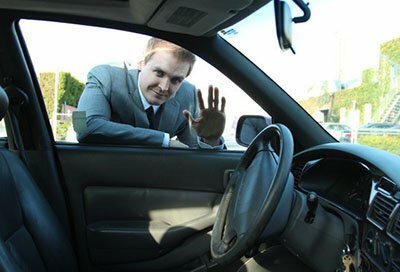 A lost key fob , however, can take away access to your vehicle just as easily leaving you stranded. Have you lost or misplaced it? Call our auto locksmiths for a replacement! Simply put, a key fob is a built-in authentication mechanism that emits a signal to your car’s ECU which read and authenticates it. Vehicle owners have to simply push a button to unlock their cars and access the ignition system. In case a wrong authentication code is sent, the car’s immobilizer prohibits access. These components started gaining popularity in the past few years and have now become an integral part of a car’s security system. 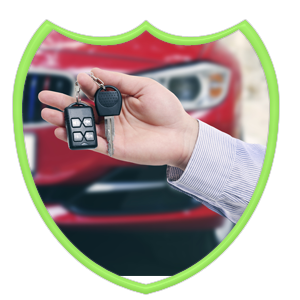 Why shouldn’t I get my lost key fob replaced at the dealership? Many people tend to prefer their automobile dealership for a replacement. It is quite understandable to rely on the original manufacturer but the decision may not be very fruitful. Dealerships usually take several business days to provide a new fob and charge an exorbitant sum of money for a simple replacement. Many customers are unable to access their vehicles for several days as they don't even get a temporary option. Our auto locksmiths offer a faster resolution to its customers and will replace it within the same day. Plus, we will only charge a fraction of the amount compared to your dealership! Have you lost your key fob somewhere while traveling and cannot access your car anymore? No worries. Call our 24-hour helpline to get a quick replacement service from our experts. Call us now on 813-703-6296 !